Summer is FINALLY here! 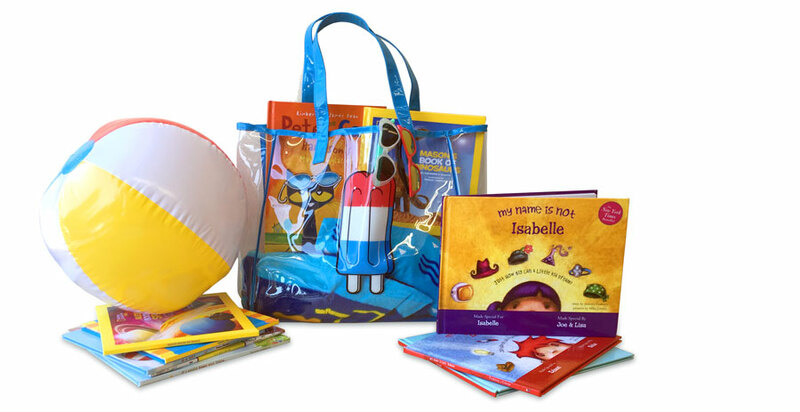 At Put Me In The Story we have some super fun personalized books to help children stay engaged throughout the summer! To celebrate the start of the new season, Put Me In The Story is holding a blog tour and HUGE Summer Reading Giveaway featuring our favorite books for summer!